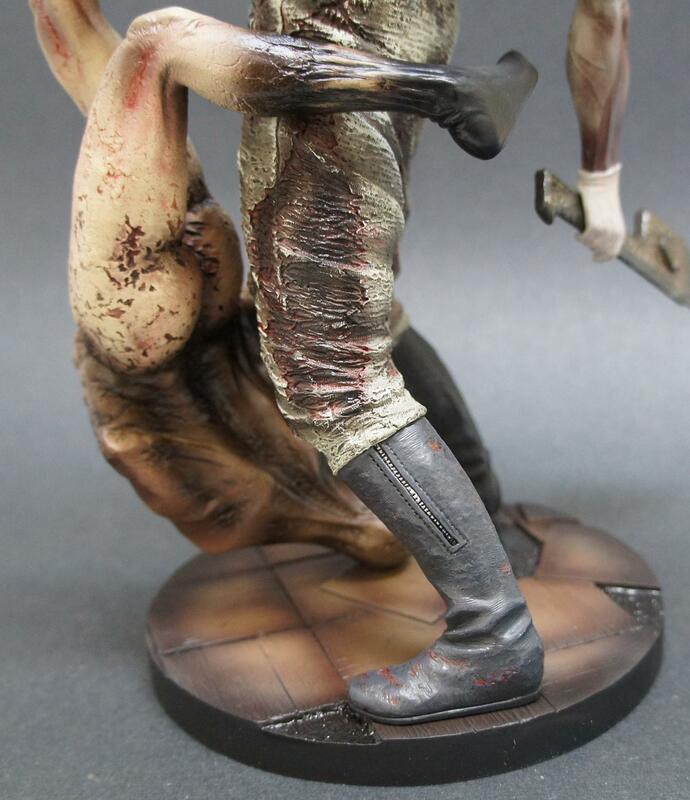 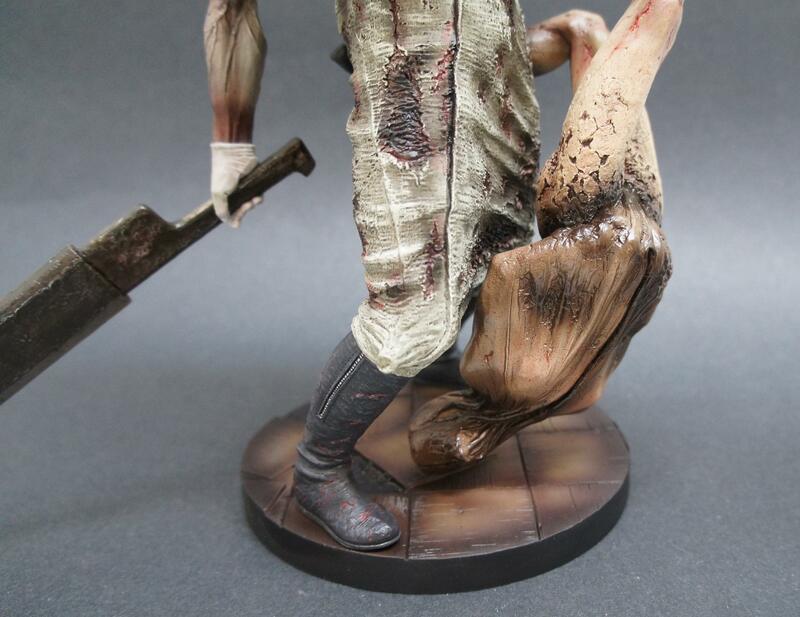 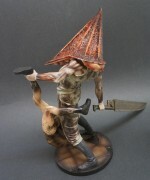 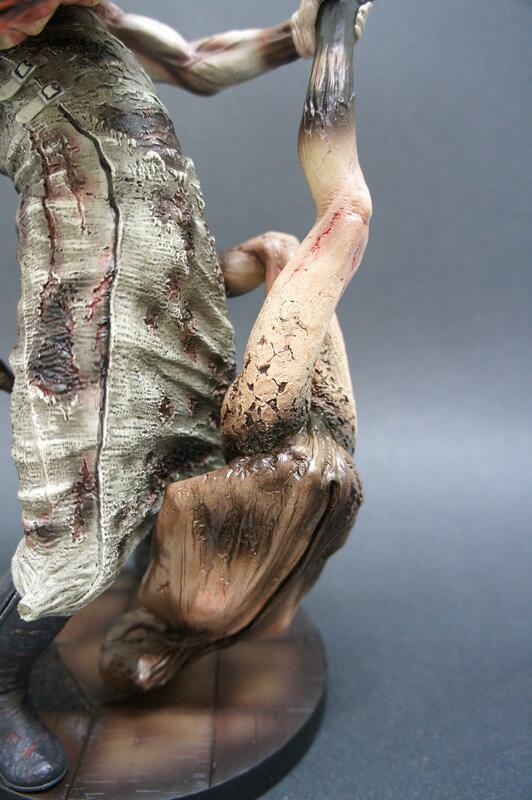 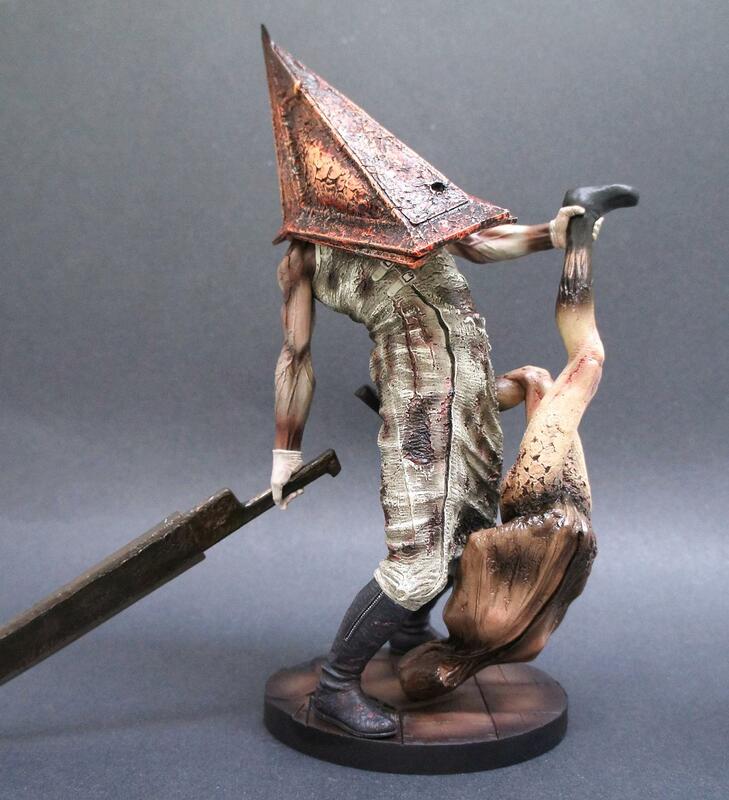 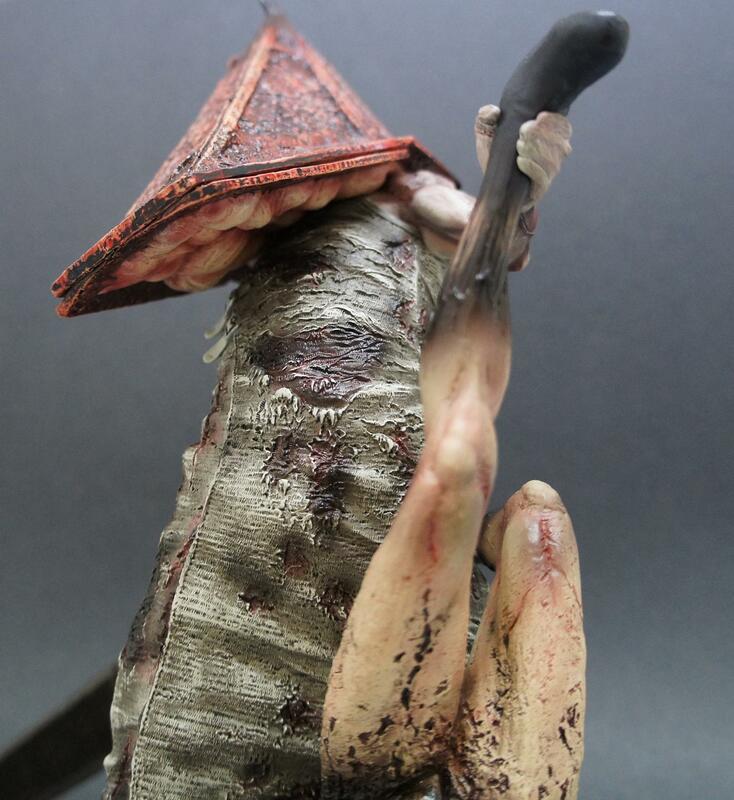 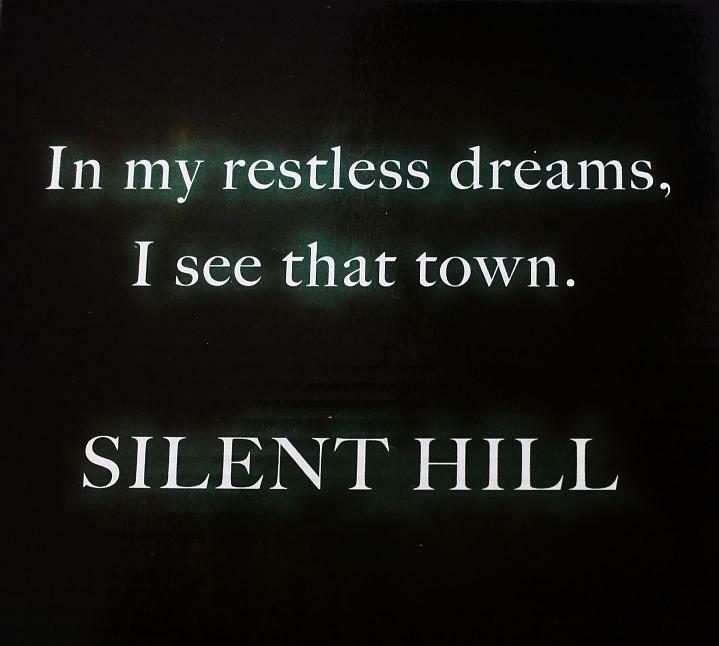 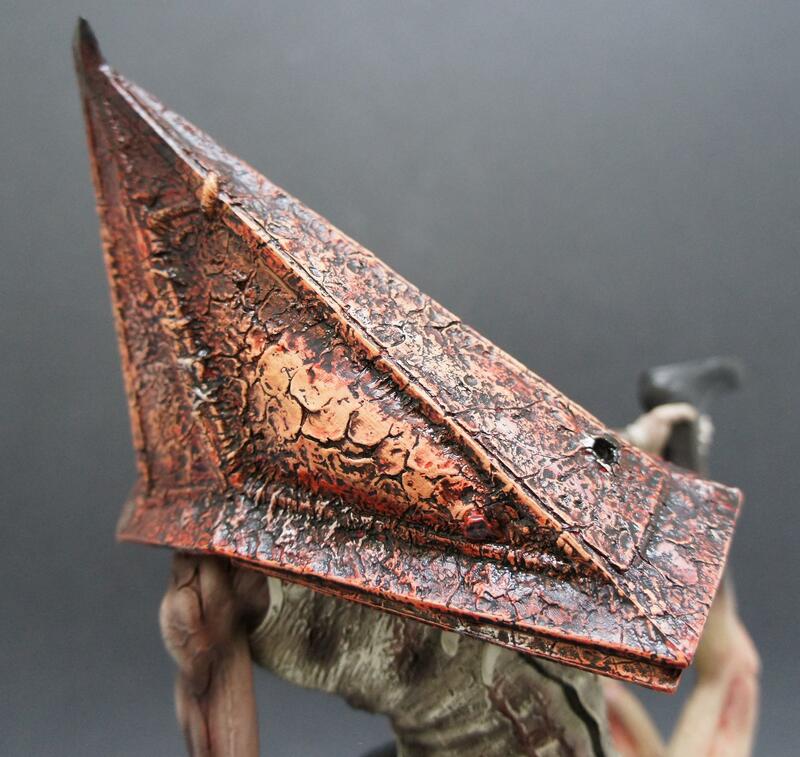 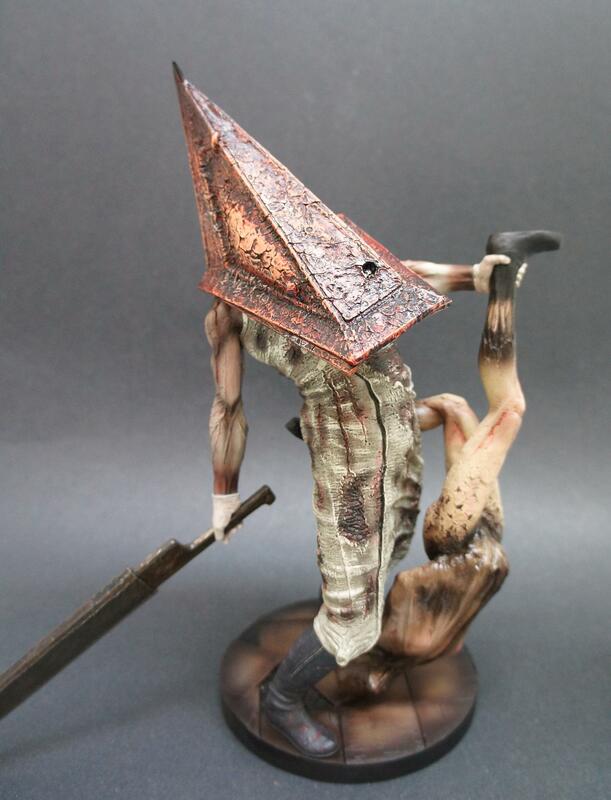 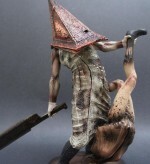 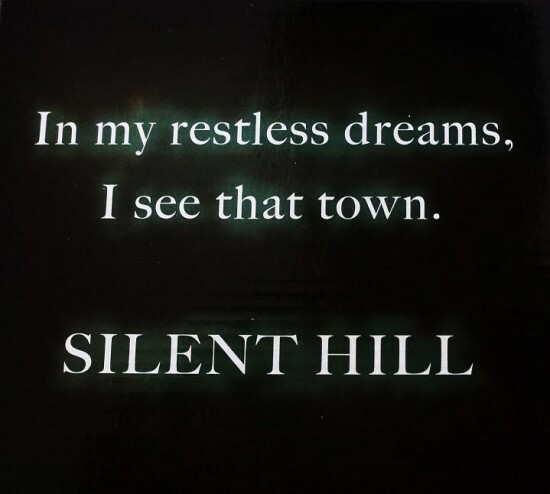 AFHUB – The Action Figure Hub » Sneek Peek at Toymunkey Studios 1/6 Scale Silent Hill RPT statue! 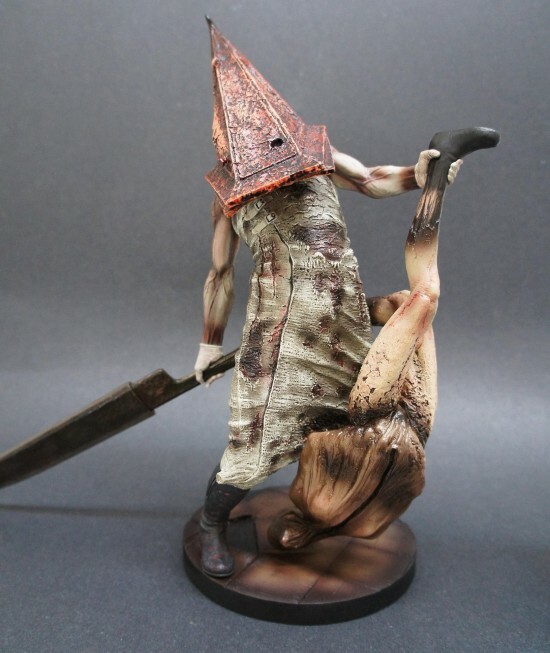 Last year at San Diego Comic Con, we got a peek at the prototype for Toymunkey Studios new line of 1/6 scale statues based on the famed Video Game “Silent Hill”. 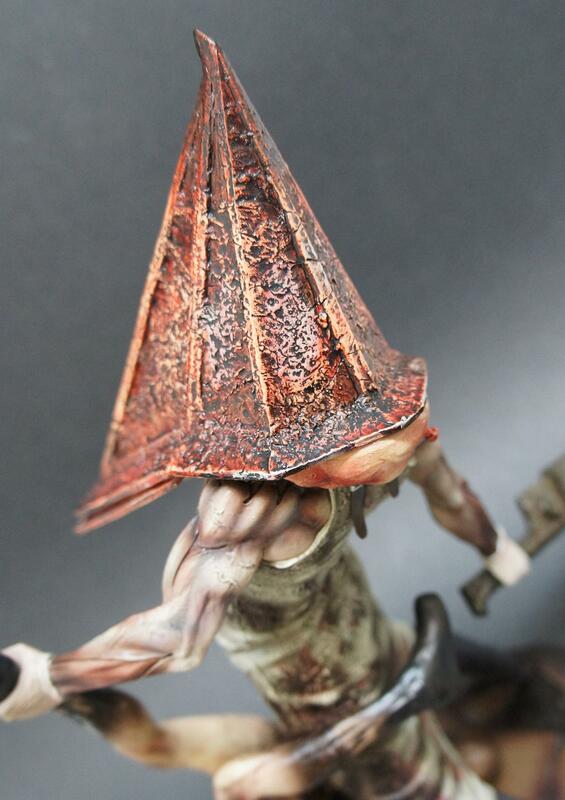 Heres’ a first look at The Red Pyramid Thing 1/6 scale PVC statue, the first in the line. 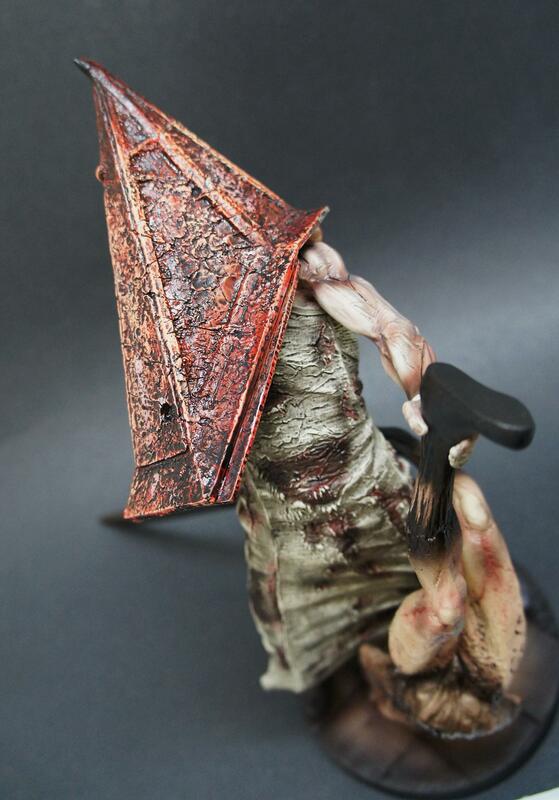 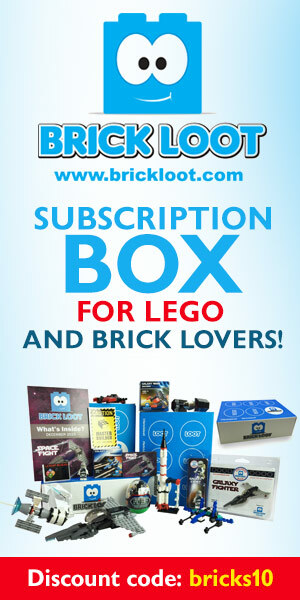 Look for an even creepier exclusive version later this year at San Diego Comic Con!